Animals in the wild, especially ones that are at great risk and endangered don’t have a voice. We need to be their voice. And here’s how we can help. What caught my eye instantly with Hello Hello was that there is a Pangolin on the cover. Pangolins, or scaly anteaters, are native to the jungles of Vietnam and are highly poached for their scales which many believe have medicinal properties. They are among the most trafficked mammals in the world. In Hello Hello, past Caldecott Honor winner Wenzel shows readers through bold and vivid illustration how to say “hello” to creatures of all shapes and sizes. This seeming simple picture book is a look at similarities and differences that become a story of connection and a proud nod to our diverse and wild natural world. Though this book does not directly focus on the endangers aspect of animals, we do know that Brendan is a life-long activist and advocate for wildlife. The animals in the book, many of whom are at great risk and endangered also greet each other with cheery “Hellos.” The animal groups are linked to each other by traits that start out simple and observable and continue with qualities that are more thoughtful and complex. This book is a “must have” for family and classroom bookshelves! This beautiful book teaches respect for animals and nature and the illustrations from Xuna Loc Xuan brings a whole spectrum of emotions to the table. 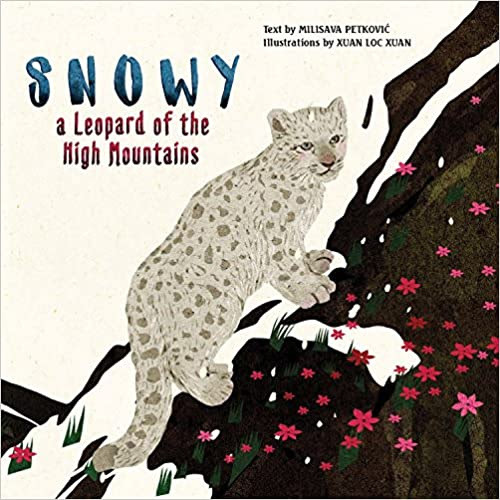 In a kid-friendly way, Snowy addresses the issue of poaching and the damaging impact it has on the endangered snow leopard. It’s a heartbreaking fact that each day, one snow leopard is poached – and experts estimate that there are only around 4,000 of them left. This lovely hardcover book addresses the topic of deforestation and the tragic impact it has on animals. 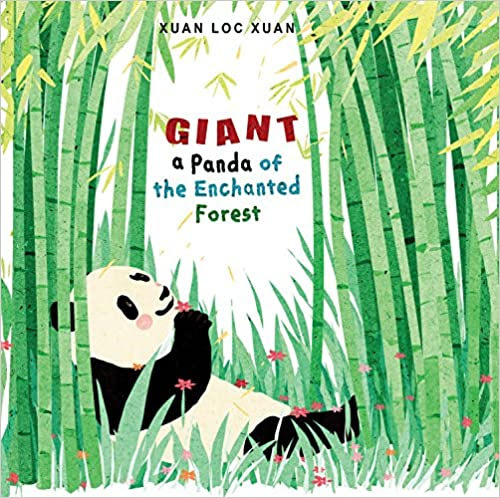 This book cleverly shares this issue in a gentle, yet impactful way, encouraging young readers to work towards a better future for the giant panda. Fact: With only around 2060 pandas living in the wild, the giant panda is considered vulnerable of extinction by the IUCN. Humans are increasing the rate of extinction by up to 10,000 times — and here is a compelling look at some of the most endangered animals. What if the world had no more giant pandas? Or Siberian tigers, Asian elephants, or Sumatran orangutans? Would the ocean be the same without leatherback turtles or Hector’s dolphins? Explore these and six more species in a guide with a helpful glossary in this book. In this endearing and beautifully illustrated picture book, a baby river otter learns to swim, dive, and play in her natural habitat. Buy your copy on Amazon and go here to learn more about the River Otter Project. How many kids think it would be so cool to see a baby Loggerhead Turtle hatch and waddle over the sandy beach to the ocean, their home? I still think that’s cool! and Philippe Cousteau and Deborah Hopkinson tell this wonderful story about one girl, with the help of her friend, classmates, and community, who made a difference and saved hundreds of baby Loggerhead Turtles by spreading awareness in their community about turning off the lights along the beach. Capstone Publishing is declaring November as Endangered Animals Month and they are using their platform to help students learn about endangered animals and how to #speakup for their protection. 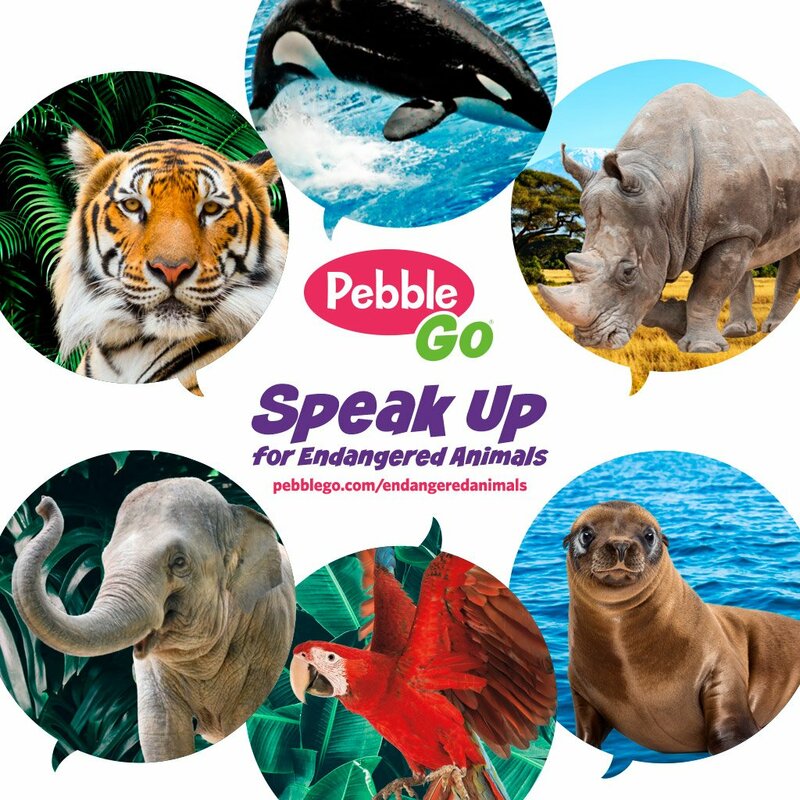 Search #PebbleGo on social media or visit Capstone’s website page for quiz, activities, and downloadables related to endangered animals of the world. Congress answered this question in the preamble to the Endangered Species Act of 1973, recognizing that endangered and threatened species of wildlife and plants “are of esthetic, ecological, educational, historical, recreational, and scientific value to the Nation and its people.” Learn more at the U.S. Fish and Wildlife’s website here. Endangered Species Day is an opportunity for people of all ages to learn about the importance of protecting endangered species and everyday actions they can take to help protect them. Started in 2006 by the United States Congress, Endangered Species Day is a celebration of the nation’s wildlife and wild places. Every year on the third Friday in May (and throughout the month), zoos, aquariums, parks, botanic gardens, wildlife refuges, museums, schools, community centers, conservation groups and other organizations throughout the country hold tours, special speaker presentations, exhibits, children’s activities and more to celebrate Endangered Species Day. *2019 Contest Guidelines are here. March 1, 2019 is the deadline for submissions. Deforestation is one of the many reasons certain species are disappearing. With education, people can be taught the value of forests and the importance of caring for them and all life on planet earth. Being educated means to gather all the facts before making a decision. Sites like OneTreePlanted.org EarthDay.org and the ArborDayFoundation.org are working tirelessly on “reforestation” to combat the deforestation.